While organising a fundraiser yourself gives the satisfaction of being in control of all its intricacies, you may not have enough expertise to do it like a pro. In fact, such are some of the things that need more than just passion. We all understand the amount of effort and work that goes into planning, organising, and managing a worthy fundraiser. Therefore, if you want to do it well and efficiently, hiring a charity event organiser is often the best option. 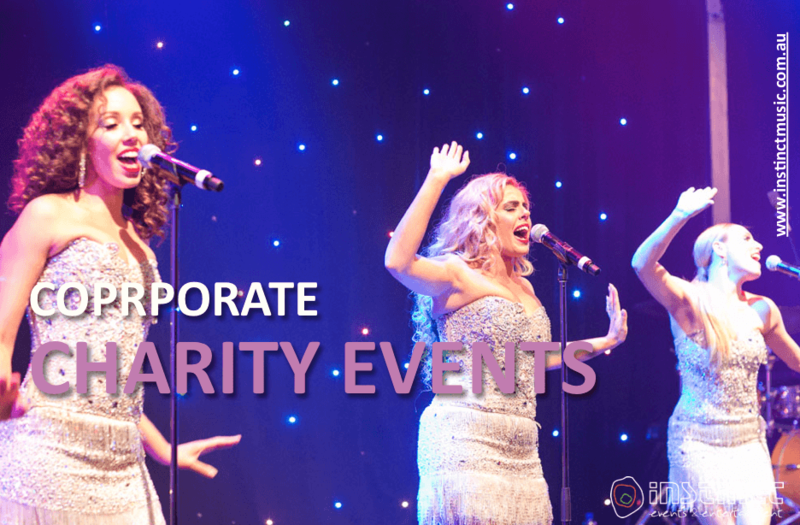 For this post, we take a look at some of the key benefits of hiring a professional charity event planner to manage your corporate charity events. · Ability to stay on a budget. · Setting and fulfilling event objectives. · Creating good rapport with your target audience. When you hire a charity event organiser, you don’t have to worry about these things since it’s something they’ve done repeatedly and are thus conversant with the many challenges involved and their solutions. Besides, they are familiar with the best places to hold any fundraiser and can tell you the kind of problems to anticipate in advance when planning for charity event. Most importantly, they also have existing relationships with various partners and sponsors. When you manage to attract numerous people to your event, it means that you can raise more funds for charity. 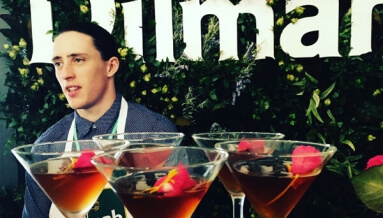 Event organisers have the right skills and knowledge to craft unique messages that can attract large audiences. They also know exactly the type of entertainment your charity event requires for it to be engaging and fun-filled. They are also aware that for a fundraising to be successful, entertainers should appeal to the old and young audiences alike. They will help you set goals about attendees’ demographics and help you come up with a decent plan on how to keep them entertained, happy, and engaged. · Know how to fix common challenges associated with charity events. · Have the much-needed expertise and skills to handle common constraints and initiate solution-based approaches that can help put everything on track. When planning for a charity event, it’s not uncommon to encounter various constraints such as small budgets or insufficient time for getting things done. This is where professional event organisers come in. These are people who’ve got quite a lot of experience and solutions to numerous challenges that often arise during such occasions. For example, they know exactly where to find affordable marketing team as well as lighting and stage direction experts. Event organisers also work with a competent team of individuals who have been working together for a long time. 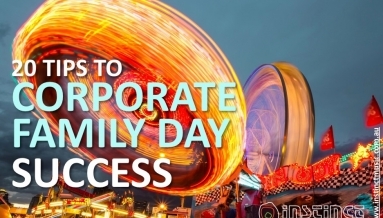 These means that they can operate faster within the specified time, brainstorm better ideas, and overall run the charity event more efficiently thereby making it a success.